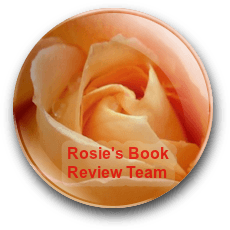 Vote for your favourite in Rosie Amber’s Book Review Awards. 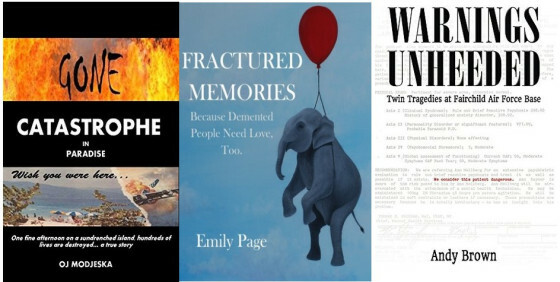 All the nominated books were chosen by the review team out of the hundreds submitted throughout 2017. Voting closes on 15th December and the winners will be announced on the 19th December.